If you travel frequently, you know that the best memories are all tied to special places you have visited, that allow you re remember some special moments and unique experiences that you didn’t get to enjoy somewhere else. It’s no different when you visit Romania. 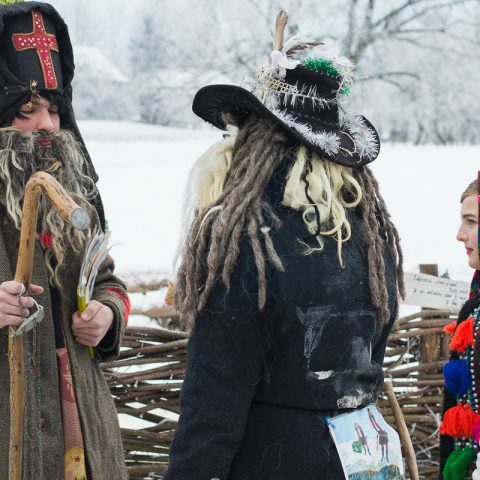 Asides from beautiful landscapes, fairytale castles, vibrant cities and charming Saxon villages, Romania is so much more than just another destination you can check on a travel bucket list. 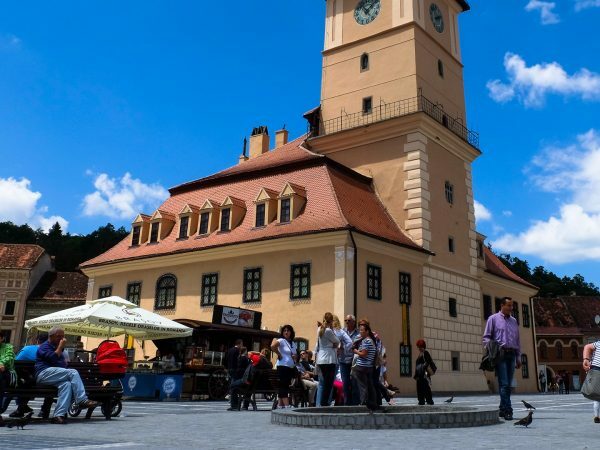 For all of you who want to know what you shouldn’t miss you travel to Romania, here are some tips that you should consider if you want to have a really amazing travel experience. Bucharest is probably the best-known city in Romania, being also the capital of the country. The Palace of Parliament is one of the largest buildings in the world but the city has more to offer than relics from the communist era. 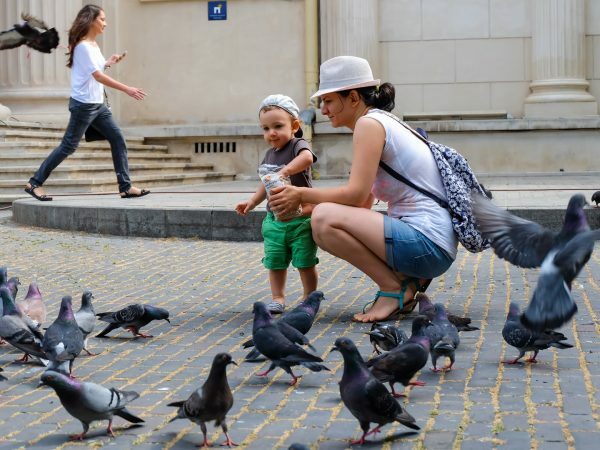 Especially, Bucharest’s surroundings are perfect for one-day trips, if you want to escape from the city noises. 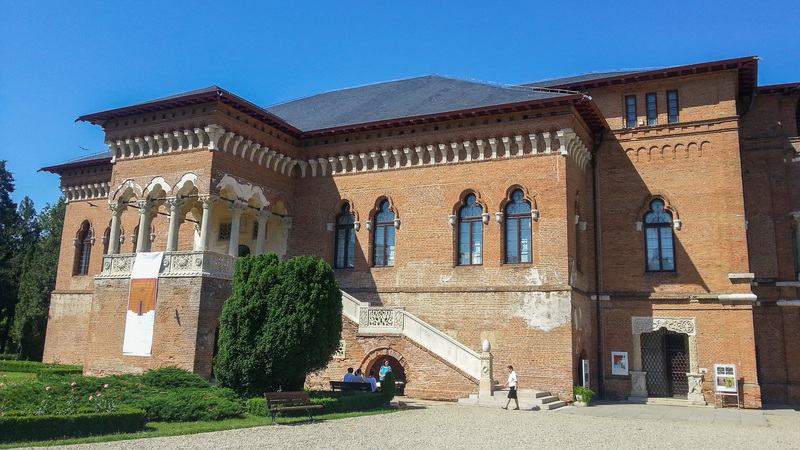 If you are tired of the parks in Bucharest or the crowded teahouses, a visit to the Mogosoaia Palace can be a very inspired choice for a weekend getaway to spend it somewhere near Bucharest. The entire park of the palace and in fact the entire area has inspired many filmmakers, for one good reason. It’s enough to take just a few steps on near this beautiful location to feel like you entered the old times when fancy ladies and noble gentlemen used to walk with horse – driven carriages on the streets. Located just about 15 km from Buchrest, Mogosoaia Palace is an ideal place for a picnic when the weather is nice, for a walk near the Mogosoaia Lake or for some fun water sports, like water ski. 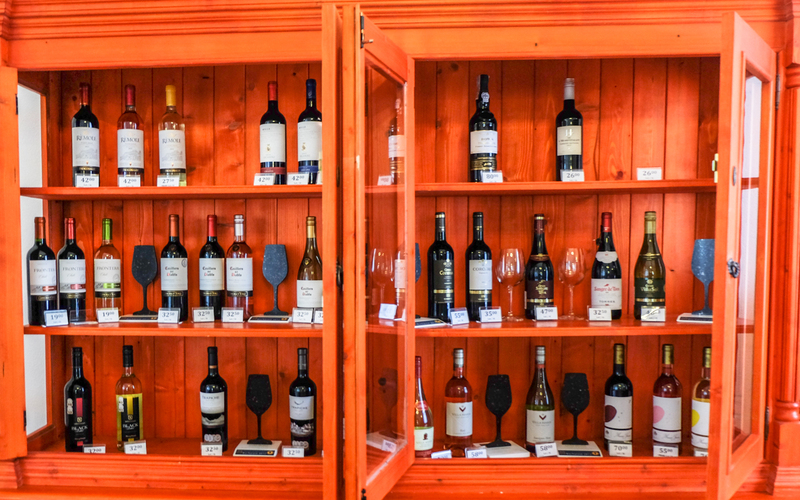 Did you know that in Romania you could find some of Europe’s finest wines? Romania has a long tradition in winemaking, even from ancient times. Dealu Mare is one of the main points of attraction for wine enthusiasts; it is one of the most famous wine regions in the country. Located in a natural setting among vineyards and the hills of Urlati, Urlateanu Manor is a great place for a wine tasting tour. You can also visit the wineries and pair fine wines with some delicious traditional dishes. 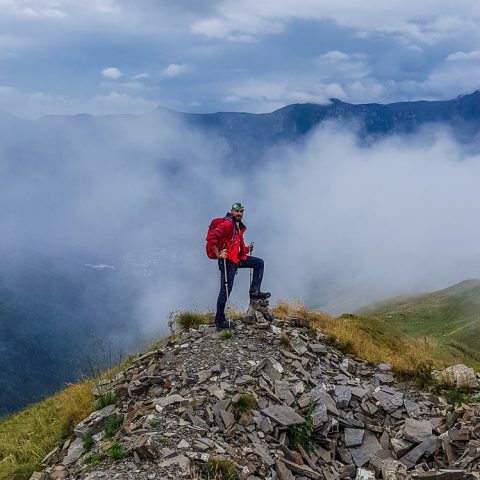 If you ever saw some great pictures from Romania, with mountains and lakes and that’s what made you want to visit the country, you probably saw some pictures taken on the Transfagarasan. 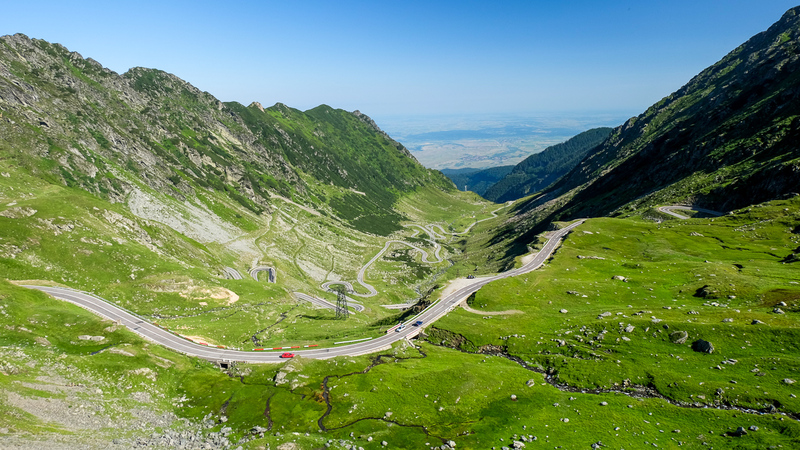 This beautiful road, built at a high altitude is the perfect destination if you want to admire a great view and take some beautiful pictures to remember your trip to Romania. The road is closed during the winter season, because of the difficult weather conditions, but during summer it’s worth taking a road trip to see some of the most beautiful landscapes Transylvania has to offer. 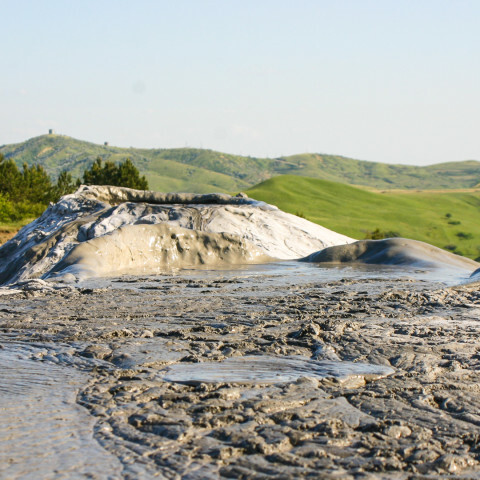 Of course, it’s worth making the trip for other attractions as well, such as Balea Lake or the Balea Waterfall. The Danube Delta is one of the unique regions in Europe, due to the diversity of plants, birds and animals that live here, including one of the last populations of wild horses in the world. 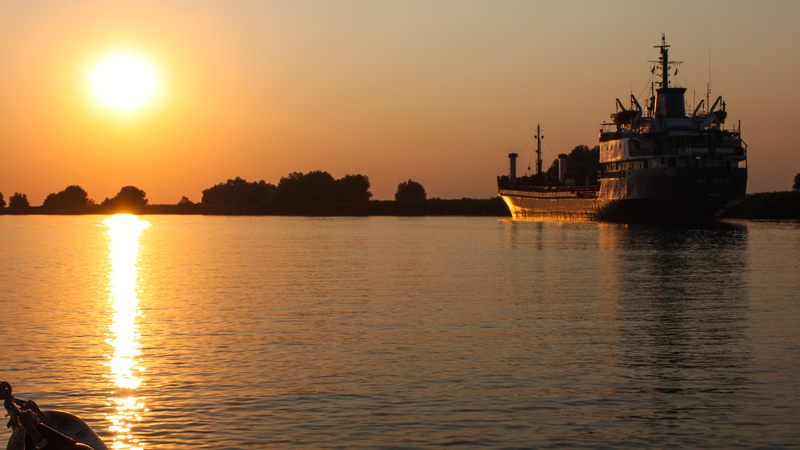 However, anyone who visits the Delta agrees that there’s nothing that compares to watching the sunset in the Danube. Or the sunrise, whichever suits you better. Since you can go from one place to another mainly with a boat, you can easily imagine the interesting mix between calm water, luxuriant vegetation and the overall peace and quiet that you will find here. No trip to the Danube Delta would be complete without trying some of the delicious (and various) fish dishes that are skillfully prepared here by local restaurants. 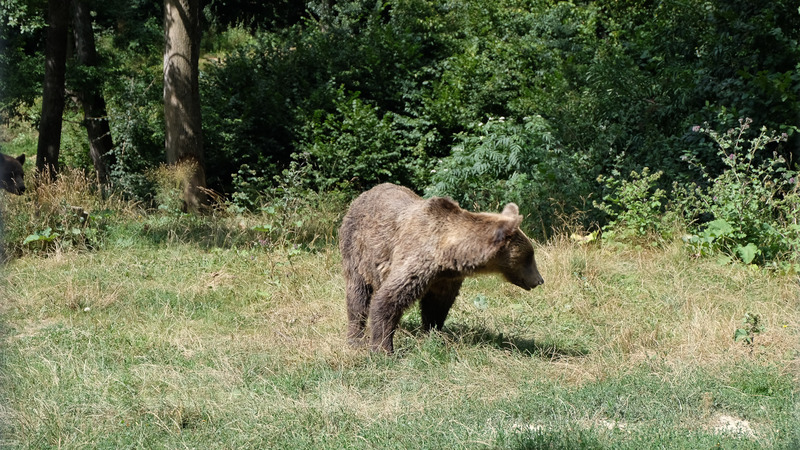 Probably the best place to observe bears in their natural habitat is the observation point in the Piatra Craiului Mountains. During the summer season, there’s a large possibility to see bears. Since the bears coming to the observation point are wild, the time they come for a snack ranges, with no guarantee that they will come during daytime. However, the success rate of watching bears at the observatory is very high, which makes this an interesting activity for tourists of all ages. And even if you don’t get to actually see the bears, you can still do some light hiking and take some great pictures in the mountains. Vlad the Impaler, best known as Dracula is to this day an enigmatic historical character, because there are many legends surrounding his life and he got the fame of a bloodthirsty ruler. 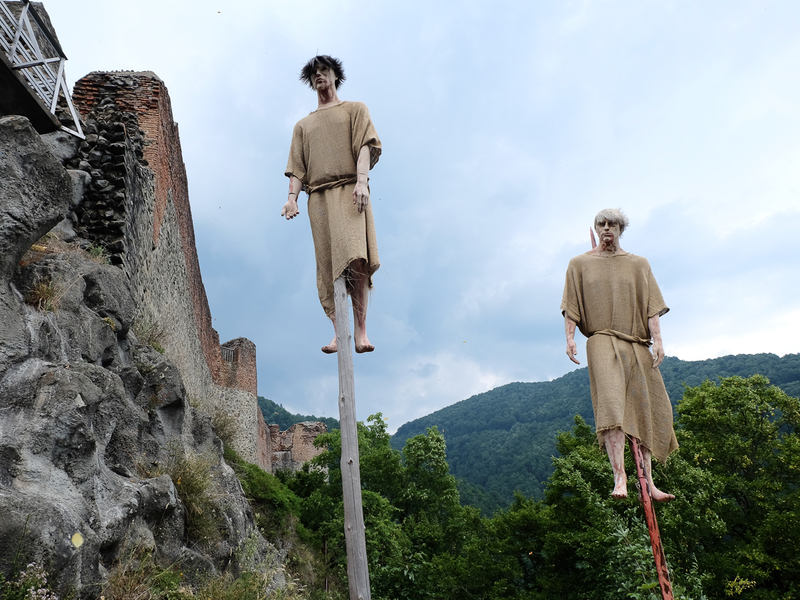 However, if you take the time to find out more about the “real” Dracula, you can also visit some interesting places: the Targoviste Royal Court, where he spent most of his time as a ruler, the Poenari Fortress (used as a hiding places during Ottoman attacks), the Hunyadi Castle (where he was imprisoned), the medieval town of Sighisoara (where you can see the house he grew up in) or the Snagov Monastery (where he supposedly was buried). 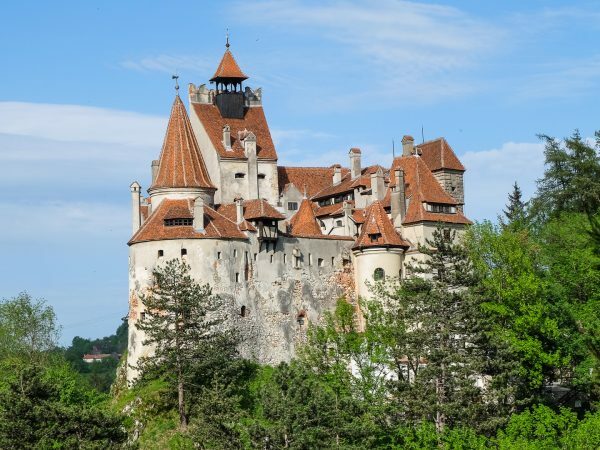 This experience will allow you to discover the real history behind one of the most famous characters in Gothic literature as well as some interesting facts about Romanian history. 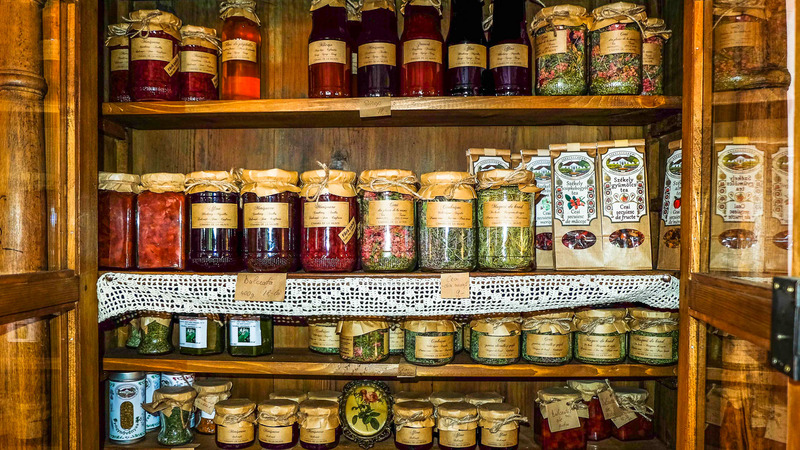 If you love “collecting” interesting experiences during your trips, than you should focus on the unique experiences Romania has to offer. For a truly amazing experience, we recommend taking private tours in Romania, with an experienced guide who can show you “hidden gems” during your trip.